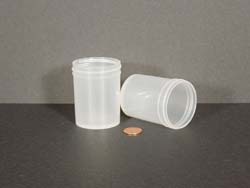 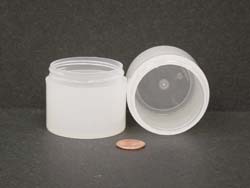 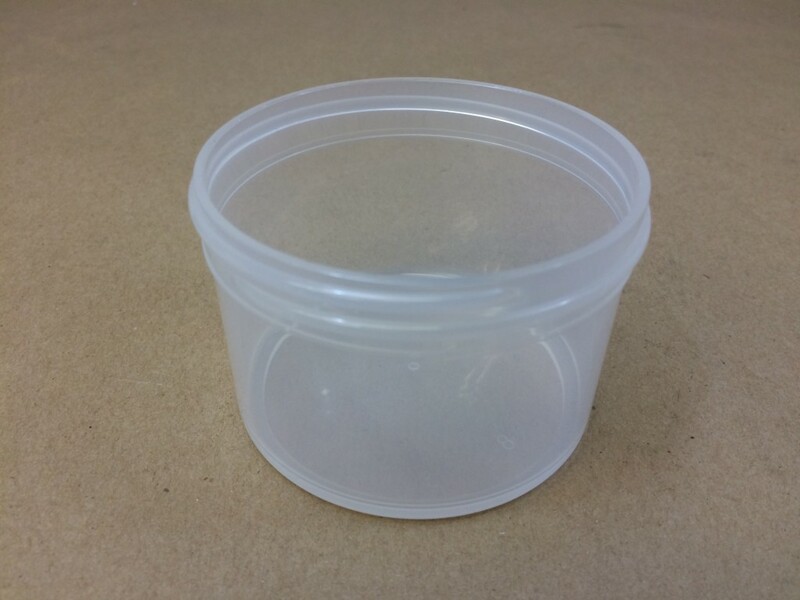 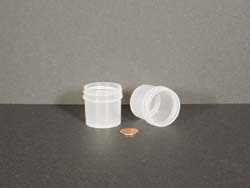 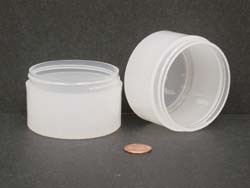 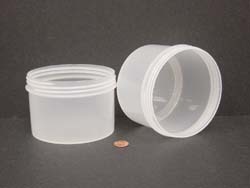 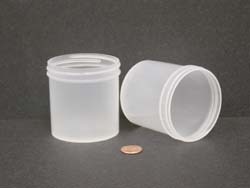 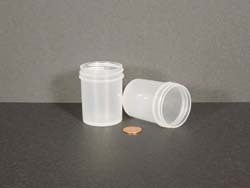 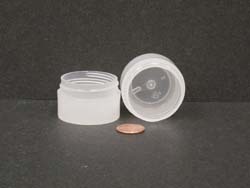 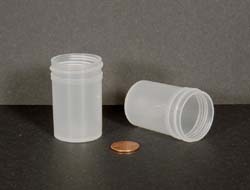 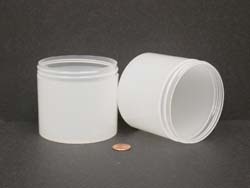 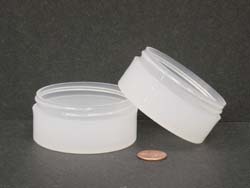 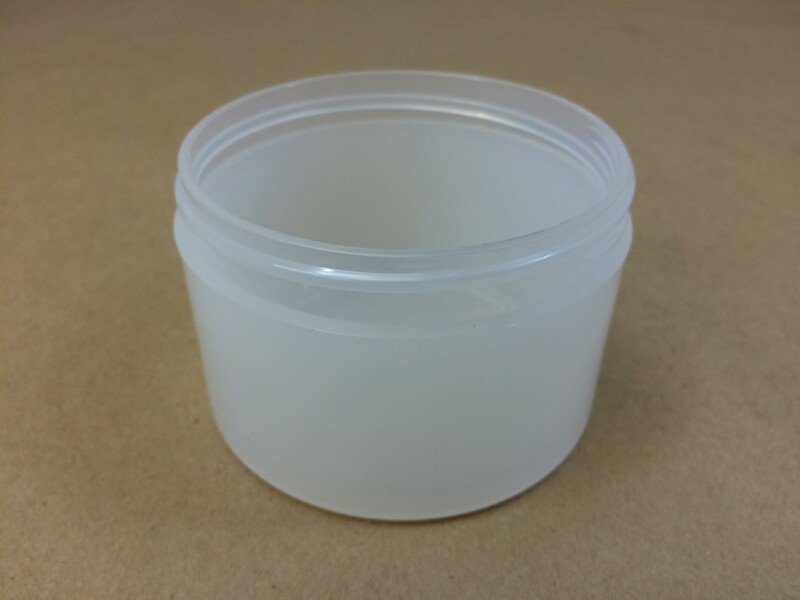 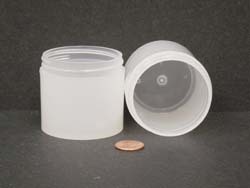 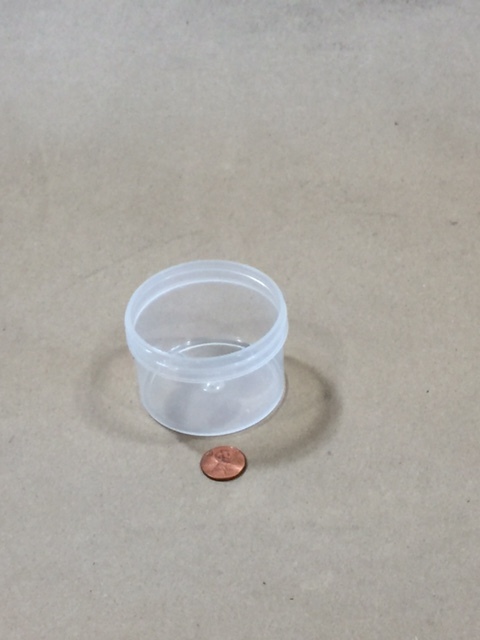 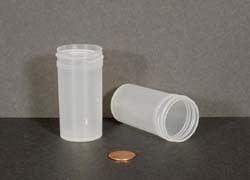 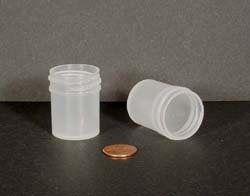 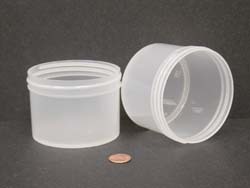 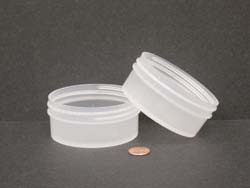 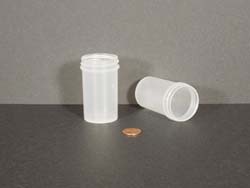 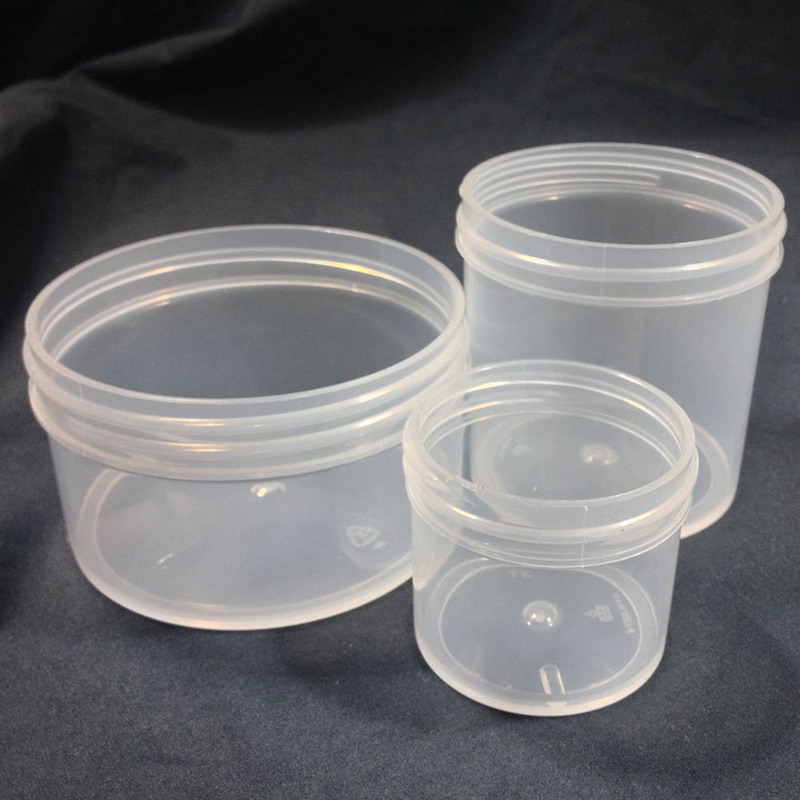 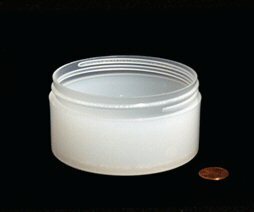 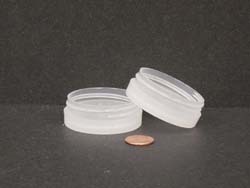 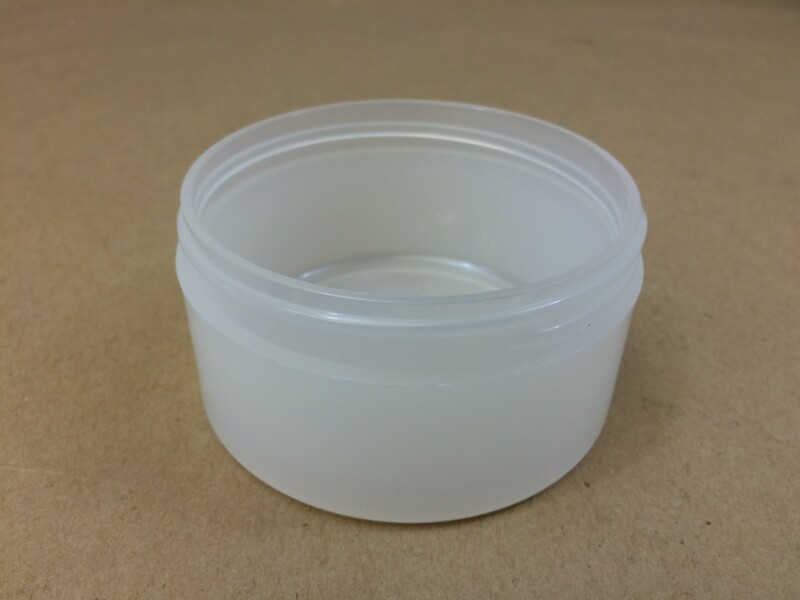 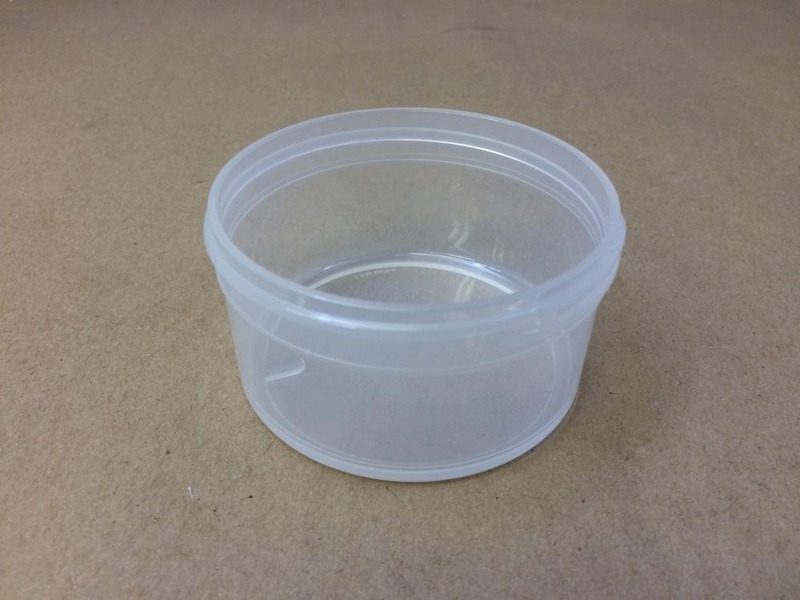 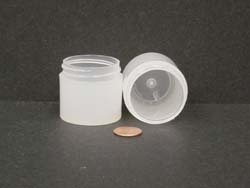 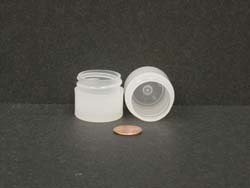 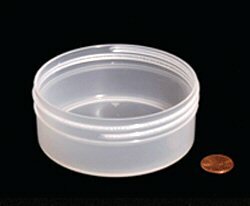 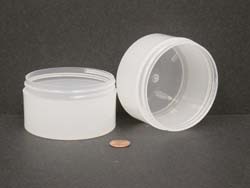 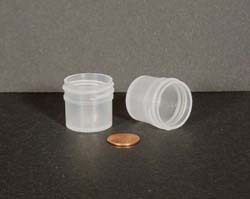 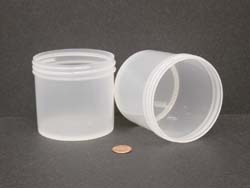 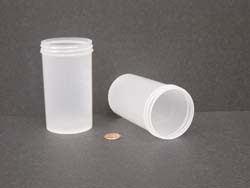 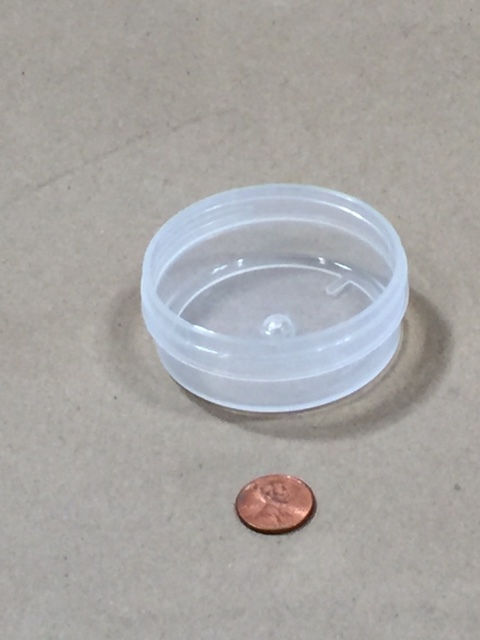 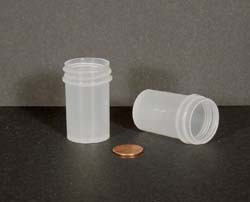 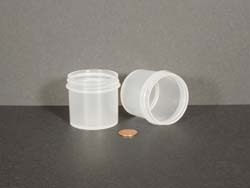 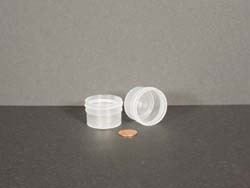 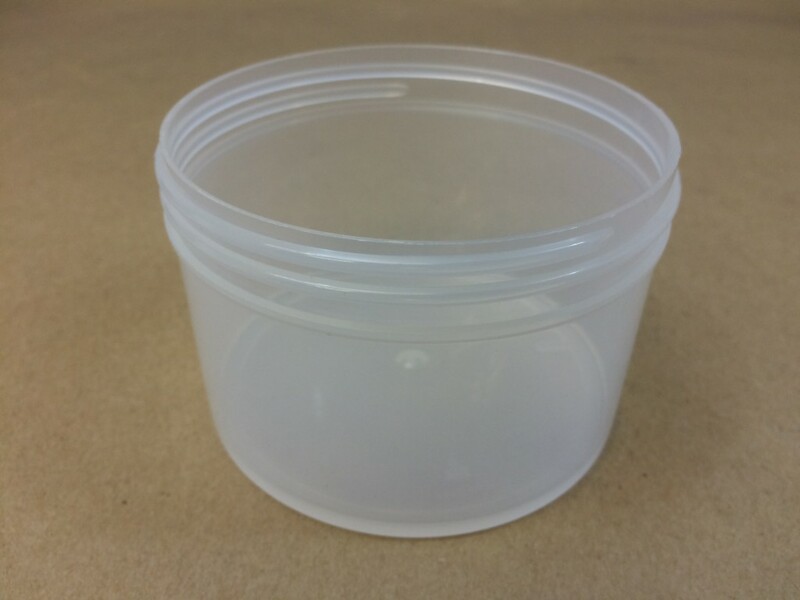 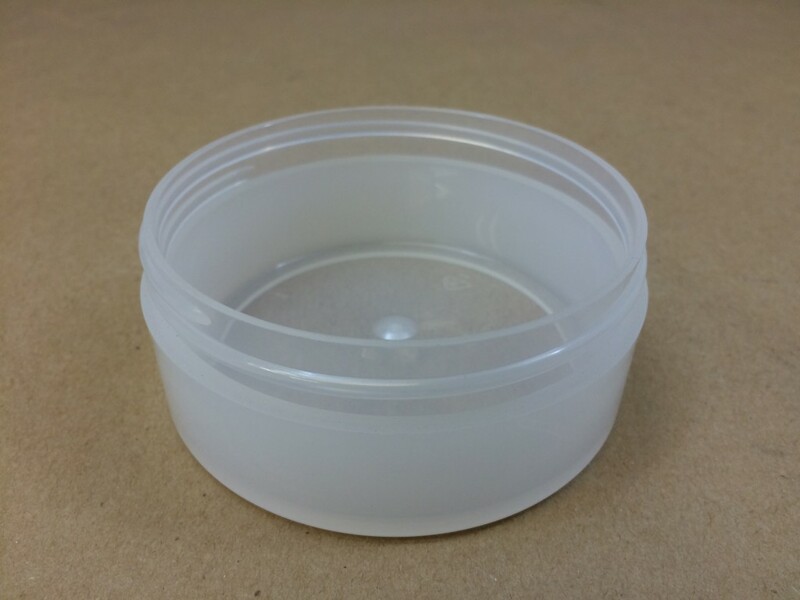 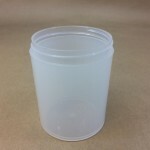 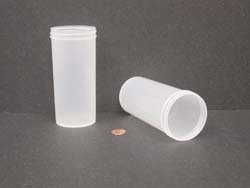 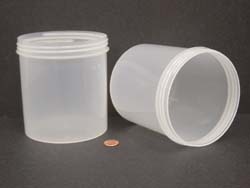 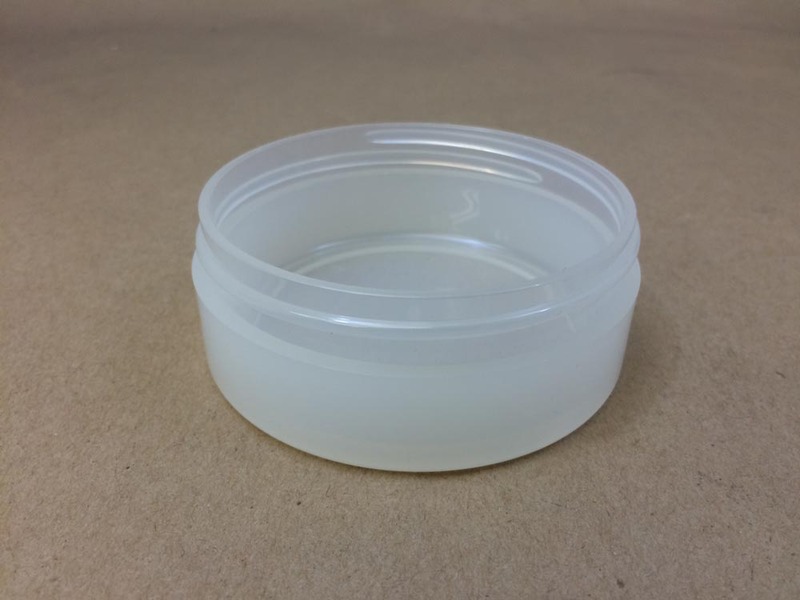 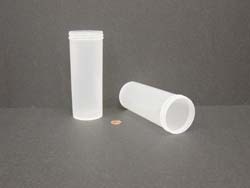 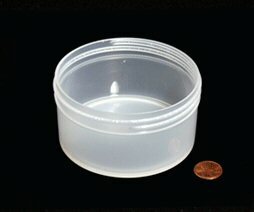 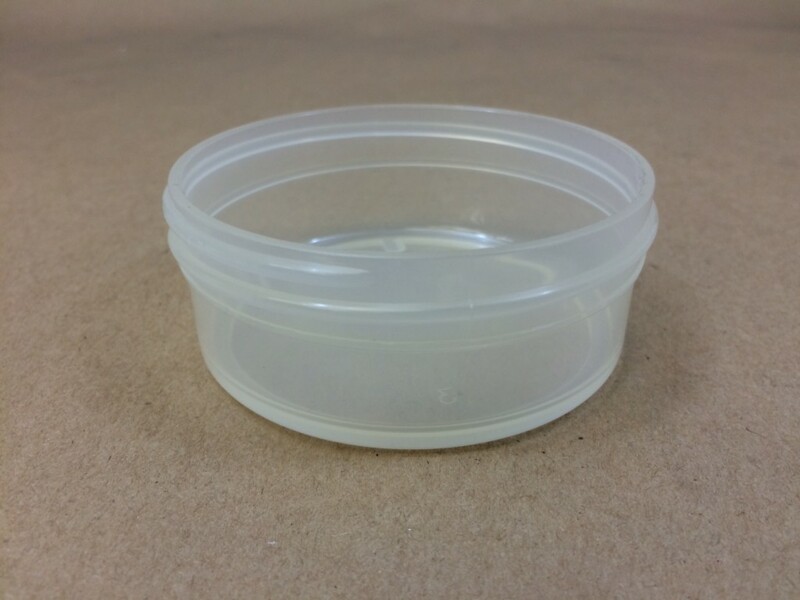 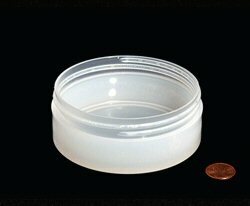 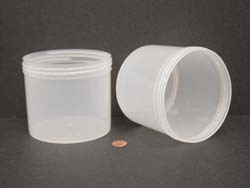 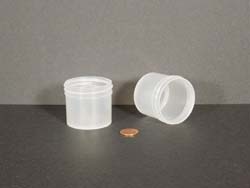 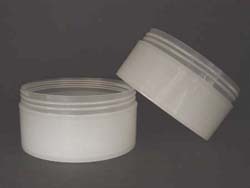 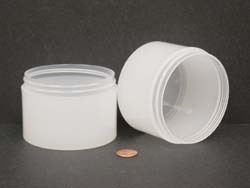 We stock a large selection of injection molded, clarified polypropylene plastic jars. 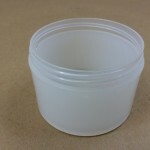 These jars are available in both regular wall and thick wall styles. 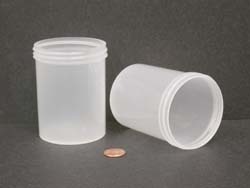 The smallest jar we carry is 1/4 ounce and the largest jar is 40 ounces. 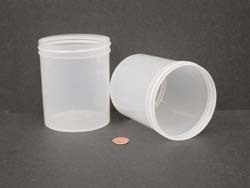 There may be several options available within each size. 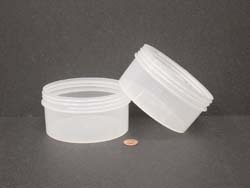 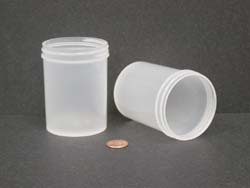 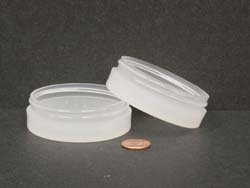 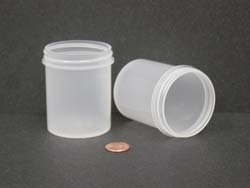 As an example, the 4 ounce jar is available with four different openings – 58 mm, 70 mm, 83 mm, and 89 mm. 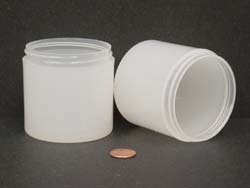 The larger the opening of the jar, the shorter the jar becomes, but they all hold 4 ounces. 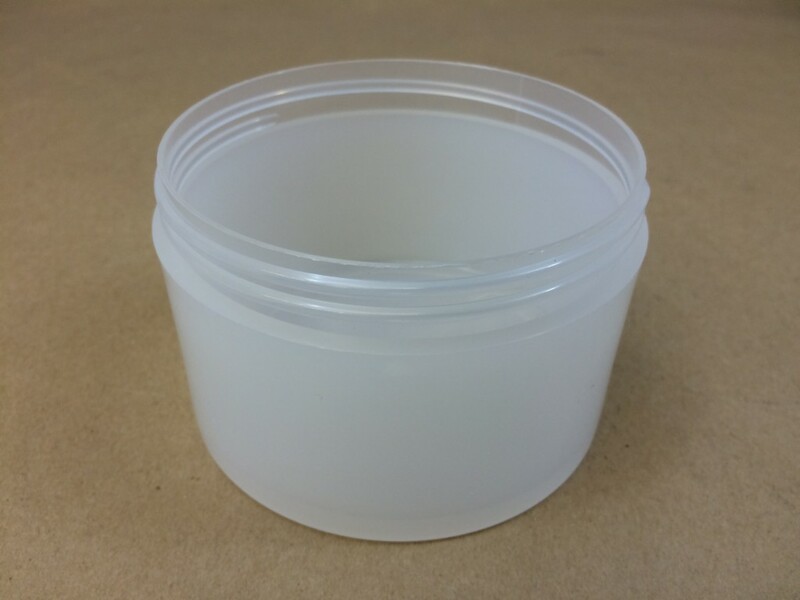 Clarified polypropylene is a great choice when a solid white polypropylene jar won’t due and you don’t want the fragility of the clear polystyrene jars. 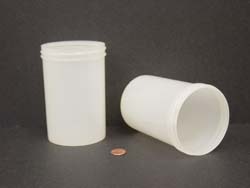 The list below is quite lengthy so please keep scrolling down the page until you find the jar of your choice. 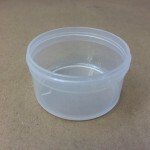 You may use the blue links above to take you directly to the regular wall jars or the thick wall jars. 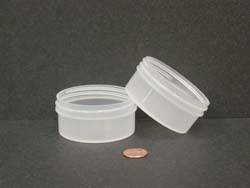 A complete list of caps and closures can be found on this page.